More Than Mowers stock many garden and towed rollers at very competitive prices. Whether you are looking for a garden roller for your lawn or a tow-behind roller to attach to a ride-on, give us a call. Free delivery to the UK mainland. 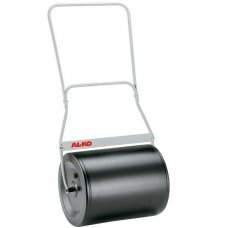 The ALKO GW50 garden roller has a steel body and the ability to be filled with either water or sand ..